Foundation Masters, LLC is the BEST Foundation Repair, Structural Repair and the only Civil Engineering Company of it’s kind in Florida. 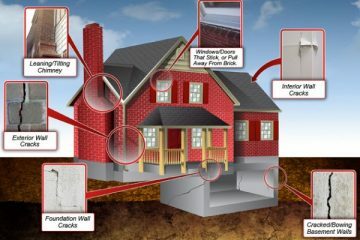 Foundation Repair & Waterproofing Warranties. FREE Home Warranty Search DATA BASE in FL! 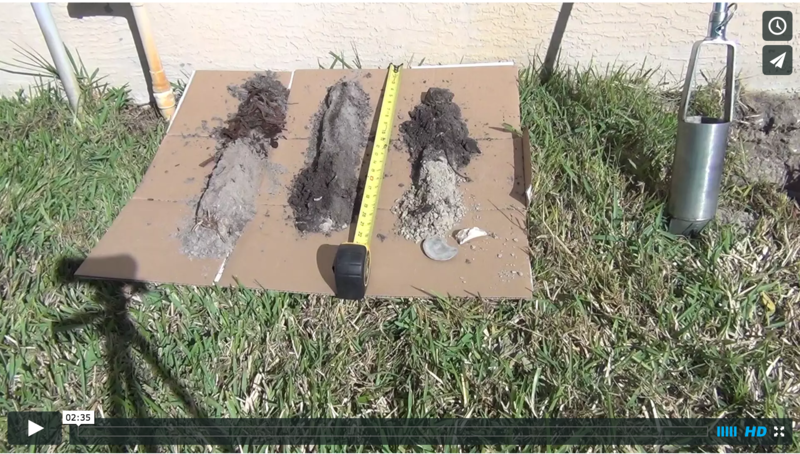 Foundation Masters, has yet again improved the Foundation Repair Industry in Florida. 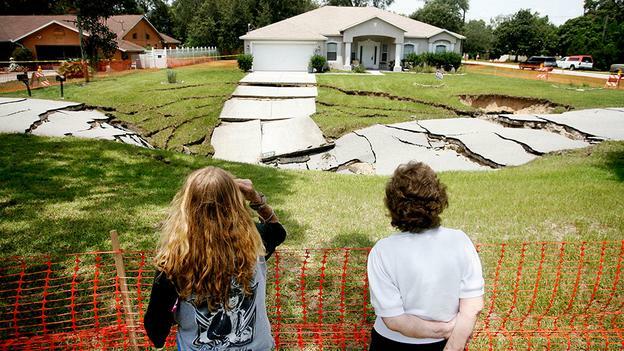 When its time to sell or buy a home in Florida, Foundation and Sinkhole Problems are at the top of the list. Don’t make a mistake of trusting just any contractor, the value of your home is at risk Trust the Masters at Foundation Masters, LLC, Jeff Earl and Civil Engineer Ken Sands P.E. and our employees to fix your HOME. 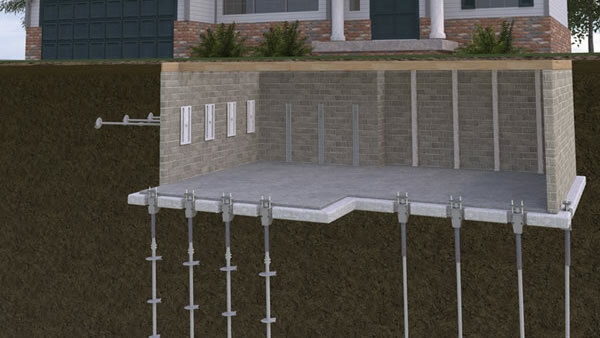 Foundation Masters, LLC can design and install any Deep Foundation System in Florida. 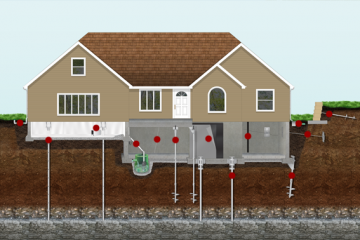 We specialize in Residential Foundation Repair and Commercial Foundation Repair, Sinkhole Repair and Civil Engineering in Florida. 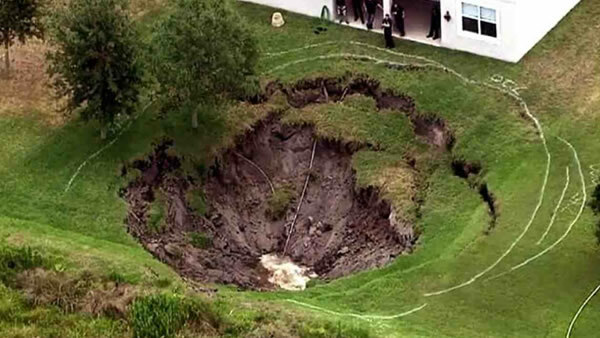 We have over 60 years combined experience and over 85,000 Foundation and Sinkhole Inspections. We enjoy the satisfaction our customers get when we repair their home. We will give each home the individual attention it needs. Our job is not finished until our customers are satisfied. We offer a LIFETIME warranty on every Foundation Repair and Sinkhole Repair. We also offer warranty's on new construction. 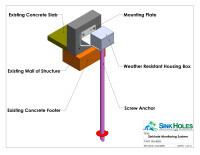 It covers displacement to bearing walls or defects to load-bearing elements of a new construction homes. Foundation Masters, LLC is a Engineering Company that specializes in Foundation Repair, Structural Repair & Sinkhole Repair in Florida. We enjoy the satisfaction our customers get when we repair their home. We will give each home the individual attention it needs. Our job is not finished until our customers are satisfied. We are a family owned business that specializes in Residential Foundation Repair and Commercial Foundation Repair, Sinkhole Repair and Civil Engineering in Florida. 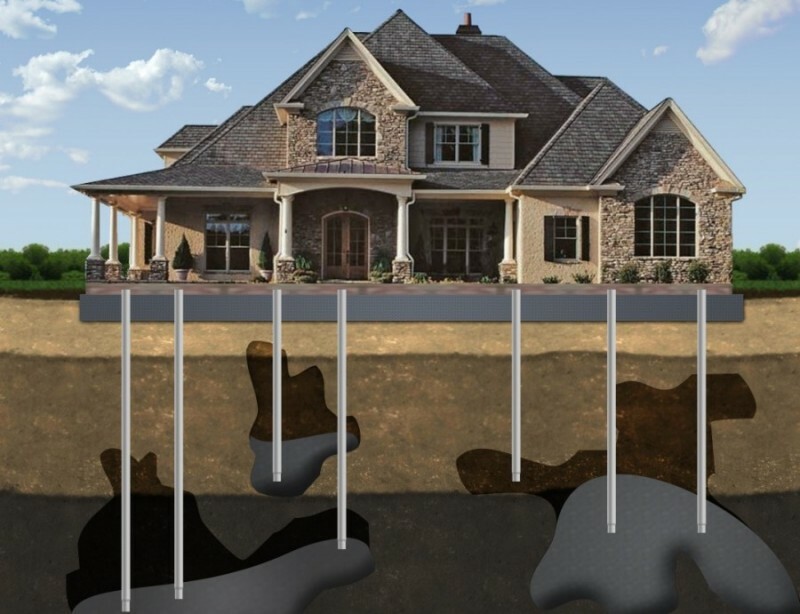 We have over 60 years combined experience and over 85,000 Foundation and Sinkhole Inspections. 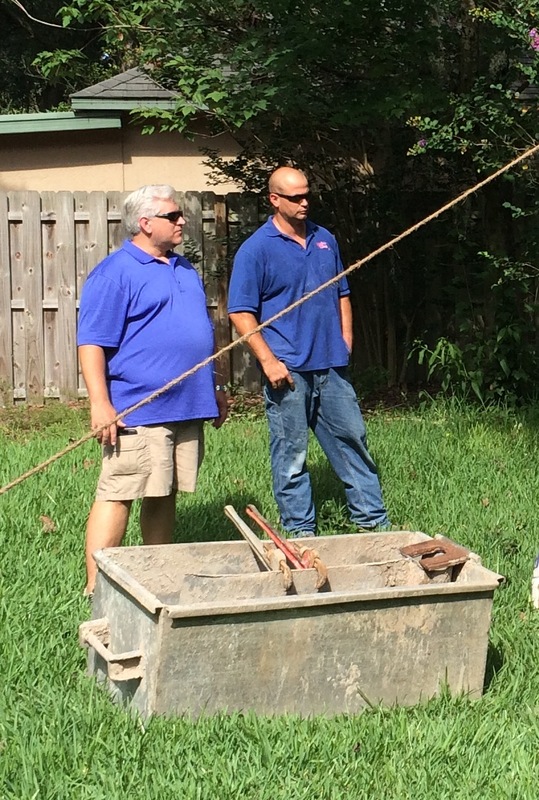 We give each customer the individual attention they need to properly fix their Foundation or Sinkhole Problems. We would love to work with you to make your house a home that you are proud of again. Jeff Earl the owner of Foundation Masters, llc was on site during most of my project. They installed (14) steel piers and lifted the back of my house 2.5" amazing! There was some cracking in the exterior walls in witch they repaired for no additional charge. Thank You Jeff Earl I'll call you in two years for a follow up. 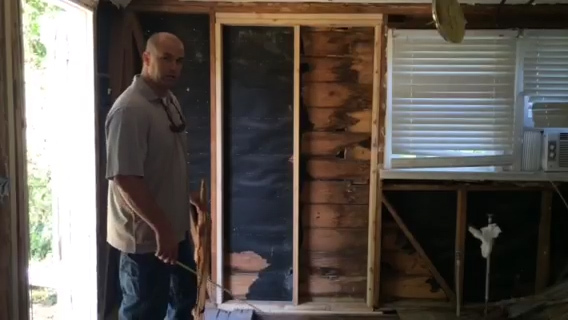 We were having some minor cracking in our walls and my wife was freaking out. So i called Foundation Masters and Jeff came out to do a structural inspection. 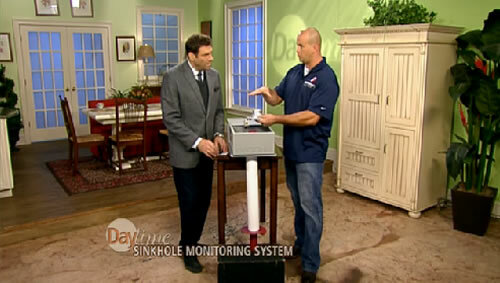 When my wife found out they have a sinkhole monitoring system she had to have it. Jeff installed this system and my wife sleeps better at night, my life is a little easier to if you know what i mean. If the alarm sound i'll call you thanks! Our floor was getting wet and the hardwood flooring was looking bad. I called foundation masters this inspector comes out turns out he's the owner of the company awesome. The inspector immediately noticed the floor was lower than the yard I've lived there for six years and never noticed it. jeff puts some type of drainage and waterproofing along the foundation so far so good i hope its fixed for good. 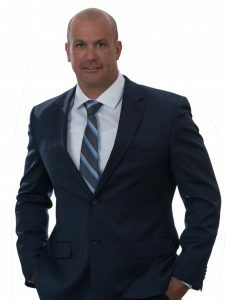 Our promise as Civil Engineers and expert Foundation Repair & Structural Repair Contractors is to delivering professional expertise, exceptional customers service and quality construction in Florida.